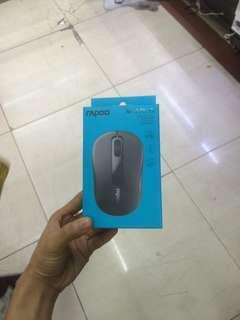 @kenndom is on Carousell - Follow to stay updated! 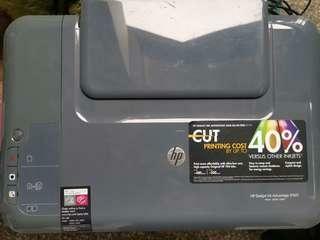 Selling HP desktop printer in good condition. You will only need to buy new ink.